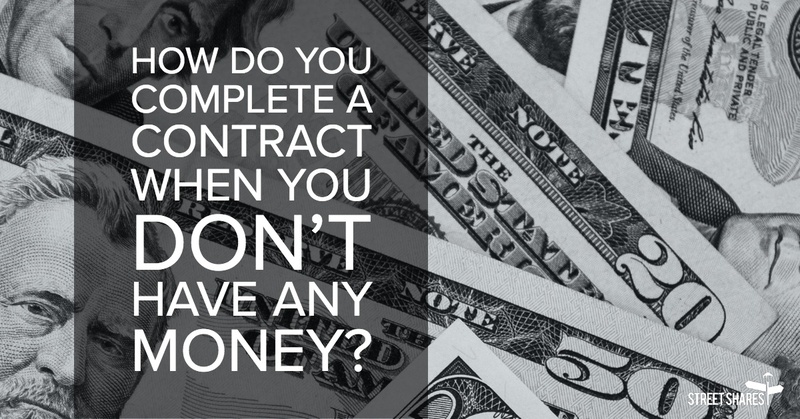 How Do You Complete a Contract When You Don't Have Any Money? When it comes to government contracting, the major issues always seem to come back to money. Like it or not, the world of GovCon revolves around the mighty dollar, and operating costs can be significant. Anyone who’s in the field knows the level of competition for those contracts- and the length organizations will go to secure them. You’ve done all the vital industry networking, you’ve assembled a team you trust and know can get the job done, and you’ve submitted a winning proposal. Once you win that contract, the next step needs to be securing your funding for the project. After all, it can take anywhere from 30 to 90 days after delivery for the government to pay you. So what happens when you have an abundance of contracts secured, but no funds for payroll, materials, and any other overhead cost that might come into play? You need to secure outside funding. Here are the best options for bolstering your company’s bottom line. If you’re a distributor, wholesaler, reseller, importer/exporter, or otherwise deal in the sale of finished goods, you are a good candidate for purchase order (PO) financing. PO financing comes into play when your sales growth starts outpacing your cash flow- simply put, you’re getting orders in faster than you’re getting paid for completed jobs, leaving you strapped for cash to fulfill new orders. Once approved for PO financing, your financing company will pay your supplier directly to provide you the goods you need to complete your orders. Your customers will then pay the PO financing company after their order is fulfilled, who will deduct their fees and pay you the rest. PO financing is relatively quick to pay and easy to qualify for- but the longer it takes you to repay the financing company, the more expensive the loan will become. An unreliable or delayed supplier could end up costing you a lot of money! Keep that in mind when considering this option for your small business. See also: 6 Things to Be Prepared for Before Winning a GovCon Contract. Contract financing (also called invoice financing) is a way for you to receive advanced funds on work you and your team have billed/invoiced for, but have not yet been paid on. Generally speaking, contract financing usually involves a pre-agreed contract specifying payment terms as you execute the work. This financing option allows you to turn your receivables into cash instead of waiting for the payments to come in naturally. Time in business – Firms want some kind of evidence you and your team can reach the milestones in your contract before they make a major financial commitment. It’s important to note that if you and your company have a history of lawsuits and faults, for whatever reason, you’ll be met with some major resistance from lenders and firms. Monthly billing – The amount you and your team ask for should reflect your company’s average monthly billing. As such, most firms will want some idea of what your company pulls in so they can set caps on what they’ll give you before shelling out the money. When you have slow paying or long-term invoices out to customers, invoice financing is a great way to supplement your finances quickly. Selling those outstanding invoices to a lender who gives you 80 to 90 percent up front is a smart move if you and your team need a little cushion for operating costs. You won’t get 100 percent of the invoices’ worth up front, but it could be just what you need to get started. With StreetShares, there’s no limit on contract amounts we’ll finance, as well as no hidden fees or prepayment penalties. A more traditional type of loan, term loans enable you to get a lump sum payment that you repay on a fixed schedule. StreetShares offers term loan amounts from $2,000 to $250,000, competitive rates, loan terms that can last from three to 36 months, and no penalties for prepayment. You can find out within minutes if you’re pre-approved, with no effect on your credit. repayment amounts and the flexibility to make minimum monthly payments or repay the borrowed sum all at once. Similar to our term loan, with the StreetShares Patriot Express Line of Credit there are no penalties for prepayment and you can find out if you’re pre-approved without impact on your credit. Unlike the term loan, the Patriot Express Line of Credit allows you to only pay interest on whatever funds you use and to draw funds when necessary. You can secure between $5,000 and $250,000 in a line of credit for three to 36 month terms. New to the world of government contracting? 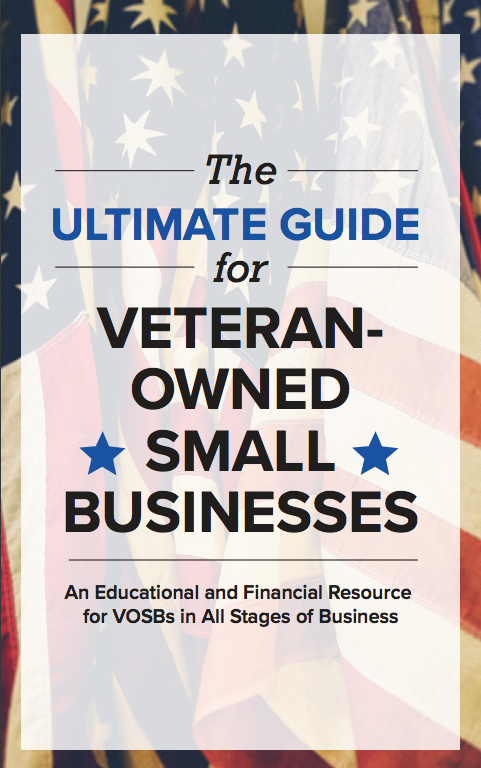 We put together this free ebook to help guide you every step of the way. 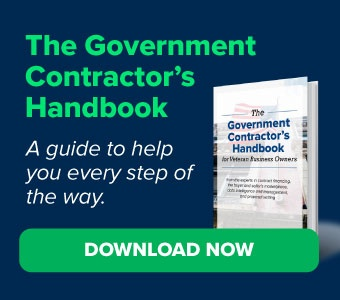 You’ll get more secrets on how to become a successful government contractor, how to manage your sales process, and best practices when seeking contract financing. If you’ve got a contract on hand, apply for contract financing now. Not quite ready to get financing? Download the Handbook to get more resources for your contracting business. Next Post: How Would You Invest $10,000?